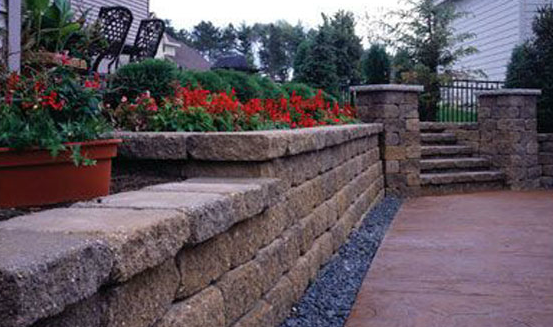 Browse: Home » Listings » SUPPLY-SMALL WALL BLOCKS » Allan block » Quality Landscape Co.
With over 28 years of experience in the landscape and hardscape industry, the people at Quality Landscape Co. understand that your home is the definition of your family’s lifestyle. 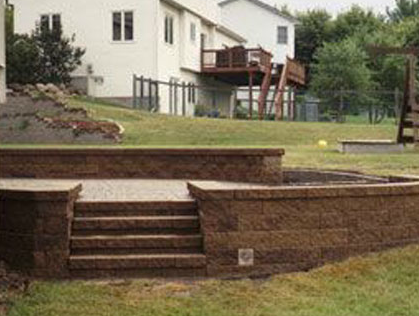 This is why our company uses the finest materials, resources and techniques to further the beauty and prestige of your home while extending your outdoor living space. 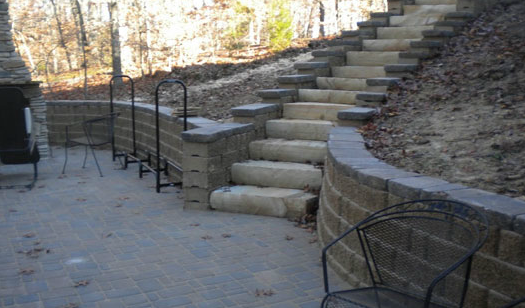 Quality Landscape Co. operates throughout East Tennessee with primary operations in West Knoxville, Farragut, Concord, Maryville and Oak Ridge. 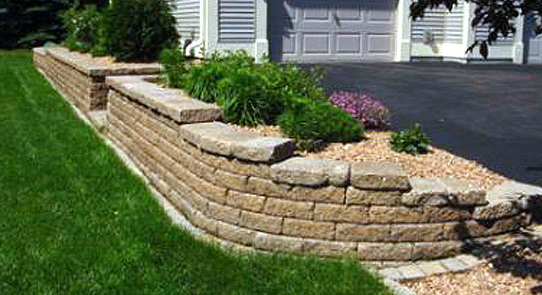 Our company offers you the convenience of working directly with the owner and is licensed and insured. 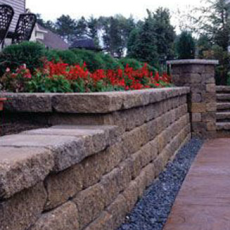 Quality Landscape Co. provides professional design and installation of all your hardscape needs, from paver walkways, driveways, patios and pool decks to landscape and engineered segmental retaining walls.